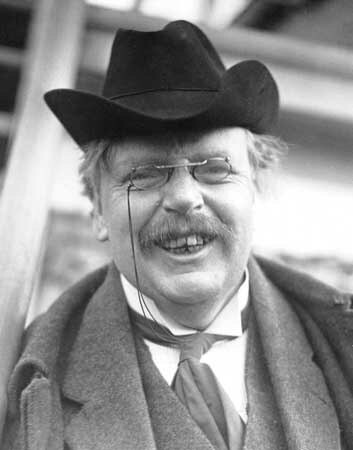 Writing in the early twentieth century, G.K. Chesterton lamented the state of art around him thus: "In the beginning there was art for God's sake, then in the Renaissance there was art for man's sake. Beginning with Impressionism there was art for art's sake. Now, unfortunately, we have no art for God's sake!"